The price includes airport pickup and local transfers between the clinic and the hotel. The North Cyprus IVF Centre in Nicosia, Cyprus provides a wide range of assisted reproduction treatments. The clinic is a pioneer in the field of fertility treatments in Cyprus, having first opened its doors in 1998. In 2008 The North Cyprus IVF Centre in Nicosia became accredited by ISO:9001. 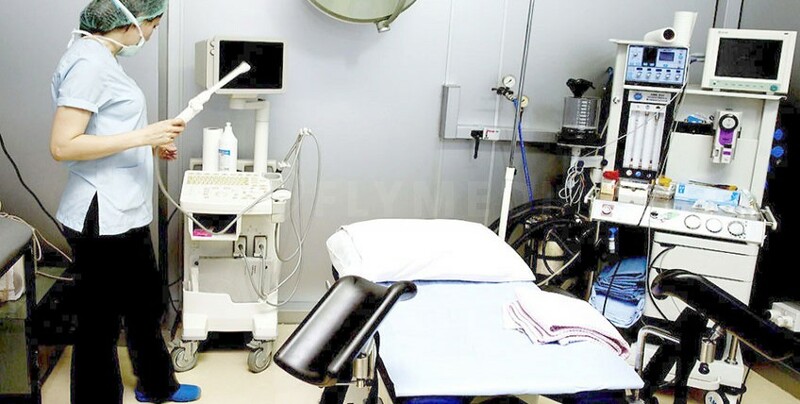 Last year, the North Cyprus IVF Centre in Nicosia performed over 500 treatment cycles. The North Cyprus IVF Centre in Nicosia, Cyprus is specialized in Donor insemination, blastocyst embryo transfers, in vitro fertilisation, embryo donation procedures, egg donation procedures, intra cytoplasmic sperm injection (ICSI) and intrauterine insemination. The clinic provides patients with assistance with hotel bookings, flight bookings, local travel services, pick up from airport, local tourism services and free Wi-Fi throughout the clinic. International patients can benefit from translation services in Arabic, English, Russian, Greek, German, French and Turkish. Dr. Savas Ozyigit is the director and lead IVF specialist of the North Cyprus IVF Centre. Dr. Savas has over 17 years of experience. He is a pioneer in the field of in vitro fertilisation procedures and received numerous distinctions and awards for his work.